Description BPW stands for Business and Professional Women. 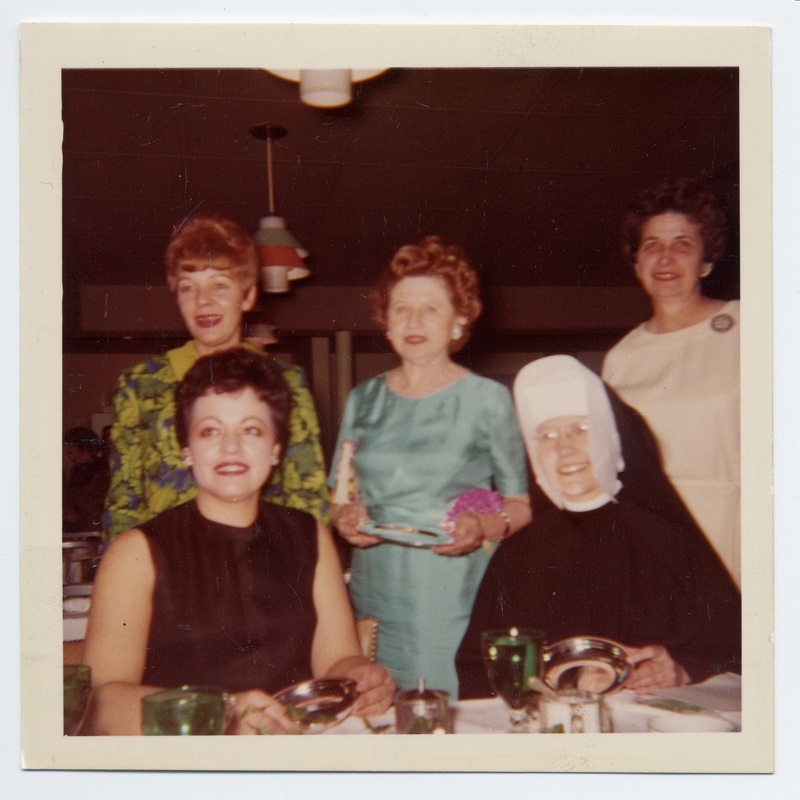 Betty Dent (Mrs. Robert Dent), Dee Denton (Mrs. Michael Denton), Mary Goodall, Sister Mary Ann Paula, Mary Smith. Mary Smith was secretary to superintendent of schools.